Courteous, good communication about repair and time frame, excellent service and repair. I have already told several people about their service. 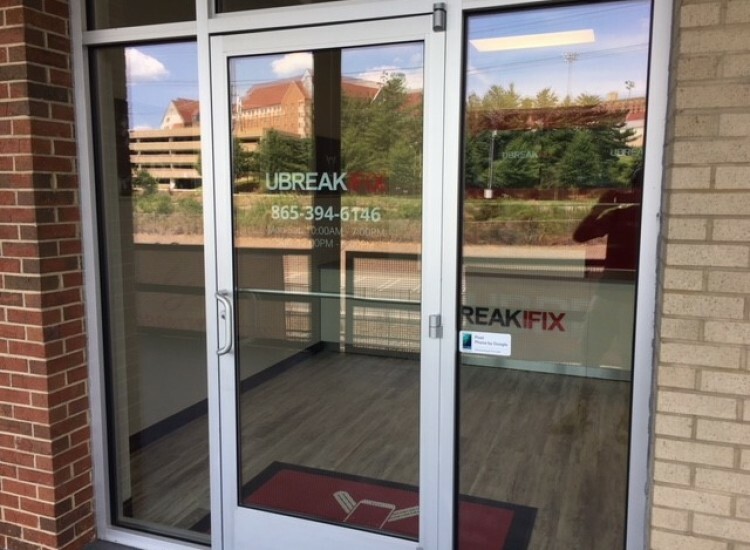 uBreakiFix University Commons is located right off campus at the University of Tennessee. We’re located next to the Publix in the University Commons plaza. 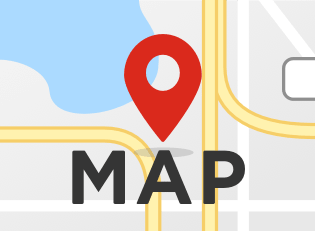 We like our location because it’s convenient for students and residents to get to us without going out of their way. We even have a bus station right next to our store. We specialize in the repair of electronics such as smartphones, tablets, computers and game consoles. We like to say that we can fix anything with a power button. 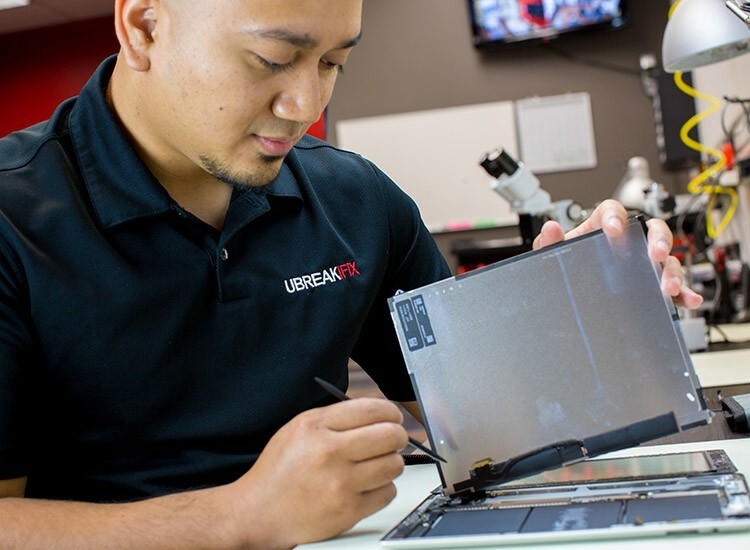 From broken screen repairs to part replacements and even water damage clean-ups, our repair services are completed quickly and professionally. We offer a low price guarantee that ensures that we are the absolute lowest price around. If you can find a lower advertised price for the same repair, we want to match and beat that price. All of our repairs come with a standard 90-day warranty that protects your newly repaired parts. This warranty is valid at any of our over 300 stores across North America so no matter where you go, you are still protected. 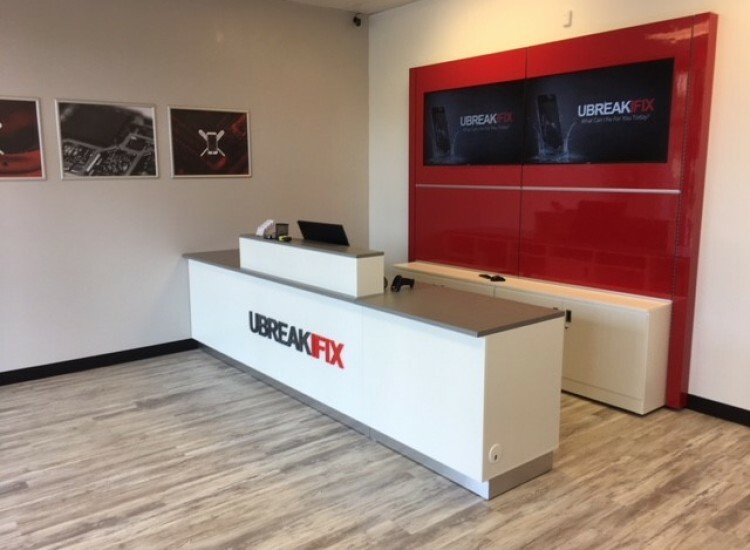 Appointments aren’t necessary at uBreakiFix and you’re free to come on in whenever is most convenient for you. So bring your broken smartphone or water-logged tablet to the University Commons uBreakiFix.